The other day we cousins were hanging out, and so many of us were having dandruff problem. I started wandering that maybe I should do some research on the most common hair problem. After hours of Youtube watching and reading I was able to find a lot about Dandruff. So I thought I will pen them down for all of you to refer to. Dandruff is basically dead skin of the scalp, this is a harmless condition but it is obviously signs of having poor scalp conditions. 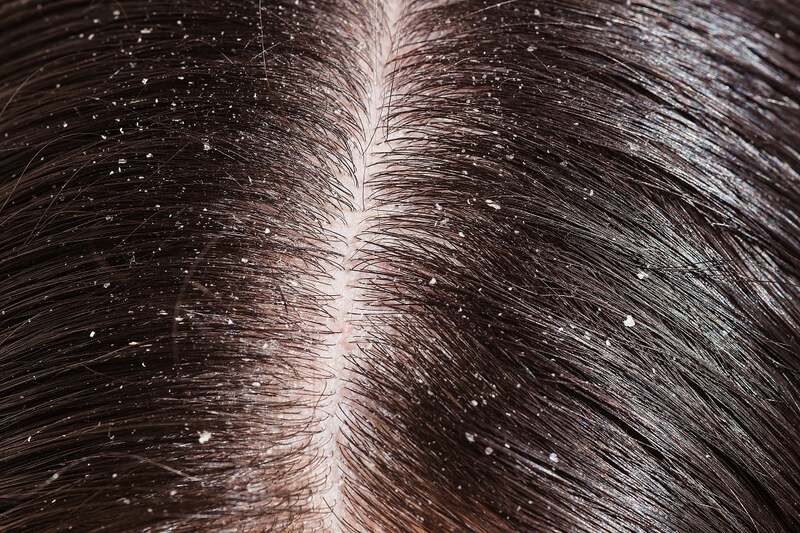 Dandruff is usually present in dry or damp scalps. Dandruff is not about your hair but about the skin of your scalp, it is a skin disease. Cold and dry winter trigger dandruff and maximum people show signs of dandruff during this time. Either the skin dries out or the oil from the scalp makes the skin clump up and form flakes. Not washing or brushing hair often. Saying that shampooing to often can also lead to dandruff. Using hair products not suitable for the skin type. Not having enough Zinc and Vit.B in diet. 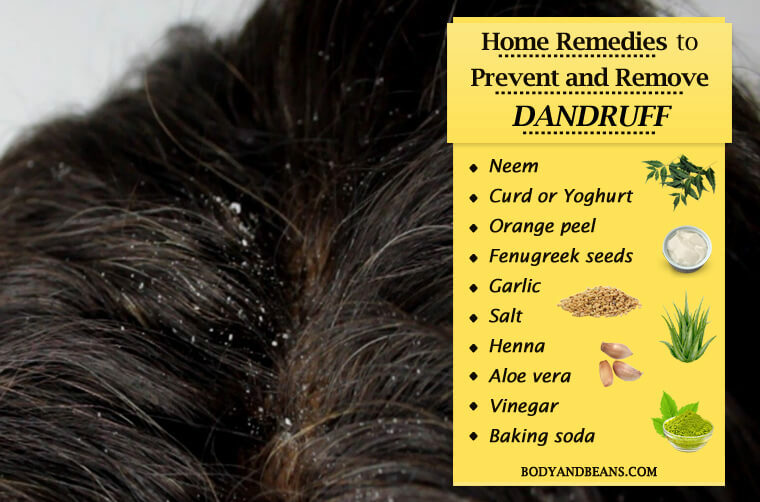 There are many more home remedies for dandruff. I have named the most common once. Crush two aspirin tablets in mix the powder with your shampoo well. Take the other 3 tablets and mix them in a bowl of warm water. We will use it as a last rinse. Now shampoo your hair with the custom made shampoo massaging your scalp well. Keep it on for some 5mins. Rinse your hair with normal water until all the shampoo is gone. Now take the warm water bowl we kept aside and rinse your hair with it. Keep massaging your hair with the water. Keep it on for 10mins and then rinse thoroughly with normal water. Towel dry your hair. Apply some baking soda to your scalp. Let it sit for 3mins. Take a small amount of sour curd or yogurt and leave it in the open for a day or two for fermentation. 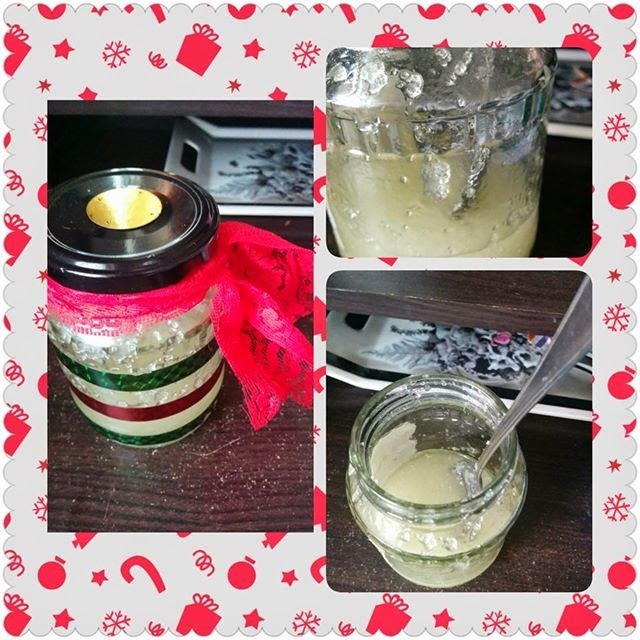 Whisk the curd and apply it to your scalp and hair like a mask and leave it on for an hour. Use this once a week before shampooing your hair. Rinse it thoroughly with a mild shampoo. Heat the oil in double boiling process. Add lemon juice to the oil. Massage the entire oil in your scalp, spend sometime massaging the oil in the scalp. Leave it for 2hours and the wash away with a mild shampoo. You need to do this twice a week till your dandruff disappears. That's it! Done! It worked for me, not in just one wash but in 2-3 washes my dandruff problems were gone and then I tested them on my cousins and they all worked. 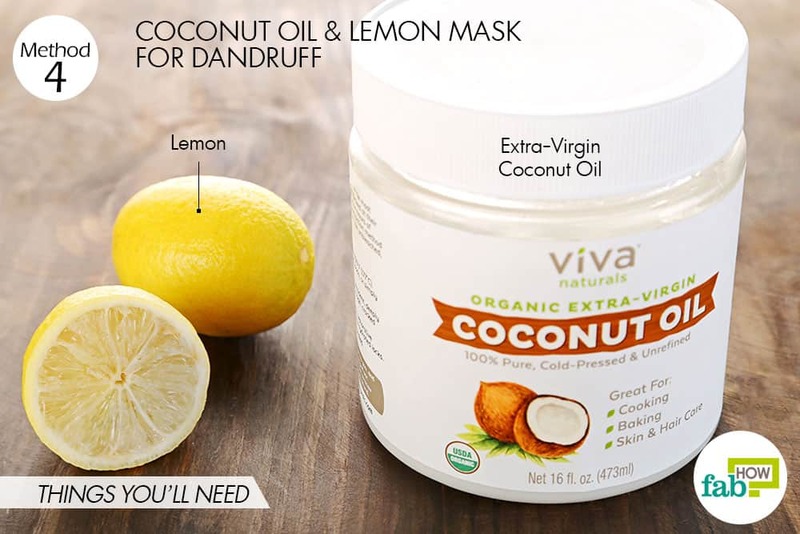 You need to give your dandruff removal process sometime, it cannot happen magically overnight. Try out these methods or if you have any other suggestions or methods please Comment below. 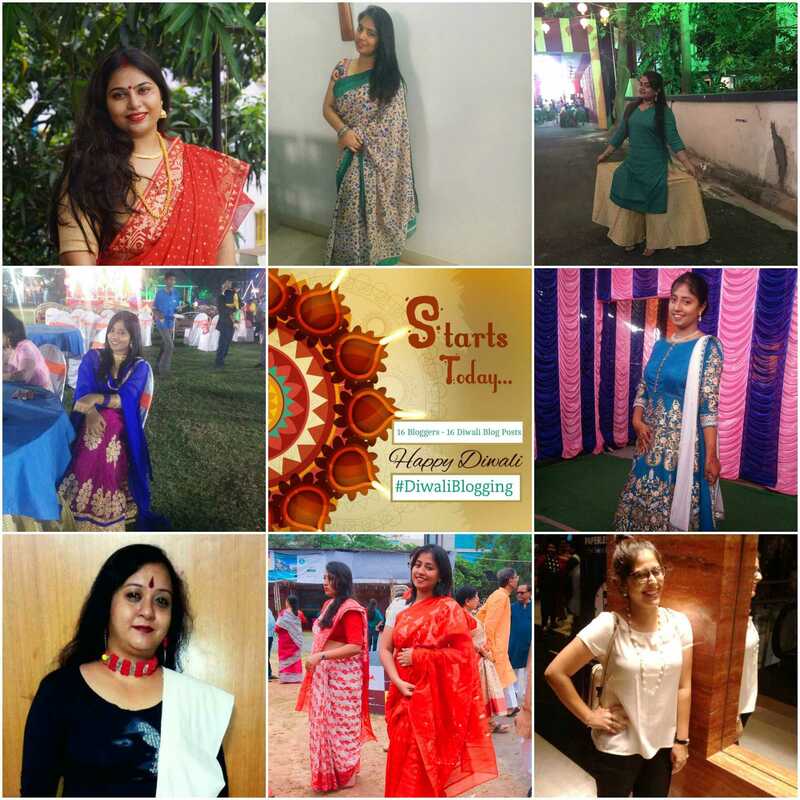 Always remember to Keep It Stylish !